The Landing is a multi-staged commercial subdivision development that features high amenity streetscape and landscape finishes from bespoke design solutions delivered to a high quality. 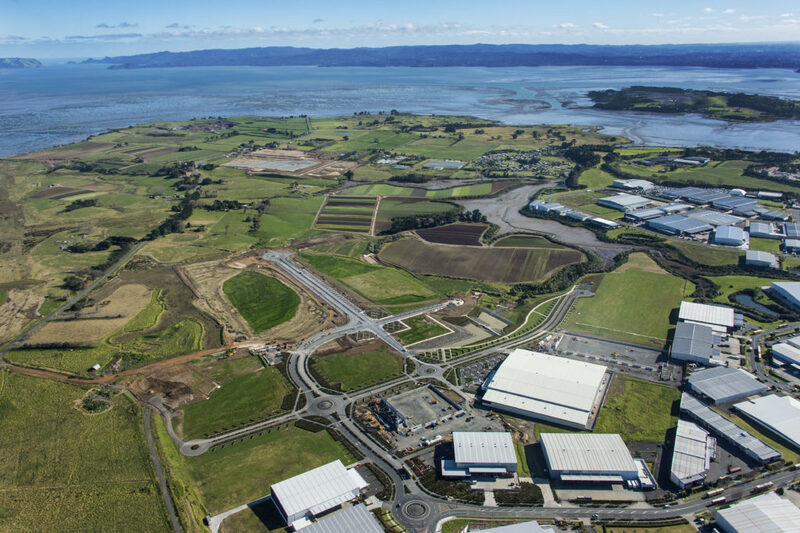 RCP provided project management services for the Landing development at Auckland Airport by managing the due diligence process to prove the proposed design concept and support further stages of development. We were then engaged to provide project management services for delivery of stages 1 to 3 of commercial development. 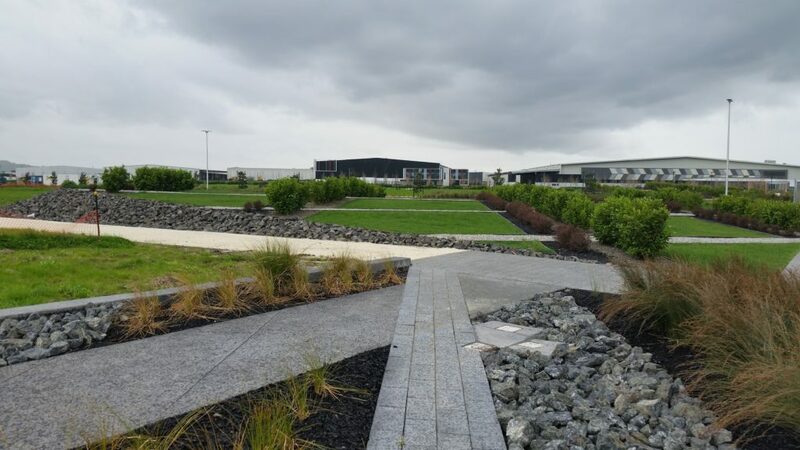 The project involves a staged delivery of the precincts and associated infrastructure including bulk earthworks, roading, utilities and complex storm-water management and ponds. RCP has coordinated on time delivery of these aspects which have been integrated with parallel workstreams. 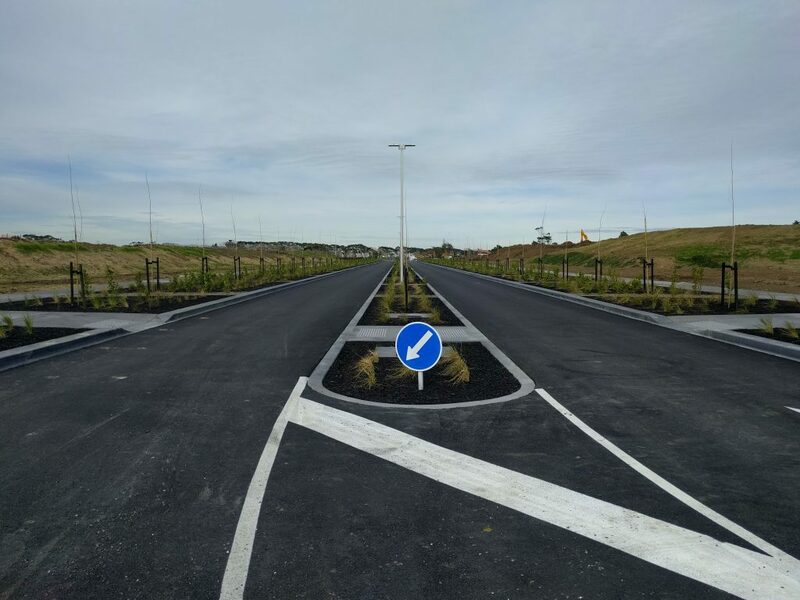 Further, we have delivered an extremely high-quality streetscape environment in accordance with the budget to a level not seen to this standard before in NZ which has been provided in accordance with the overarching masterplan. 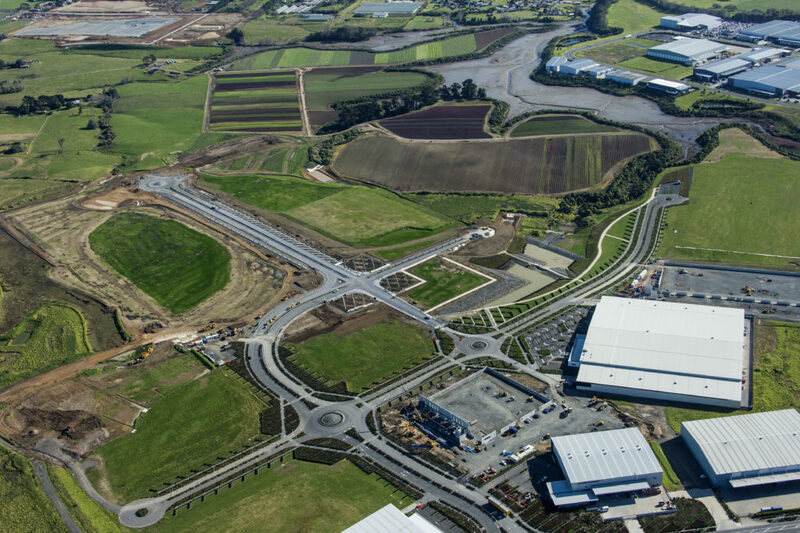 RCP currently acting on behalf Auckland International Airport in the role of client representative for the works being undertaken by the MHX Kirkbridge Alliance at the Landing Drive Intersection. This role involves the management of cost and programme on behalf of AIAL within an existing procurement framework with the NZ Transport Agency.